By getting involved with the Time to Read programme, businesses give children the opportunity to learn and grow through reading. 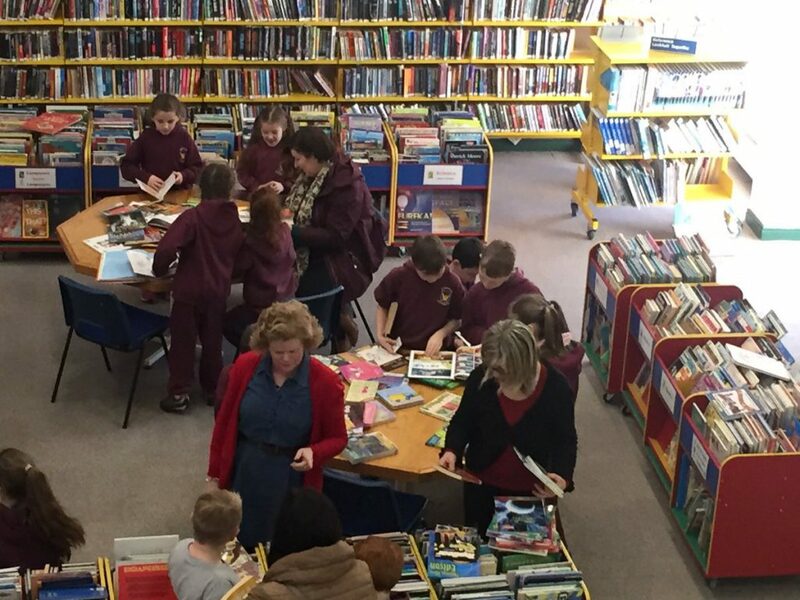 To ensure this continues long after Time to Read finishes, a visit to the school’s local Library is included in the programme to show the children and their families the amazing free resources they can utilise by themselves. We chatted to some of the Librarians who we have worked with to get their view on why it is still so important to encourage children to use their local libraries in a time when any information they may need is at the fingertips through technology. 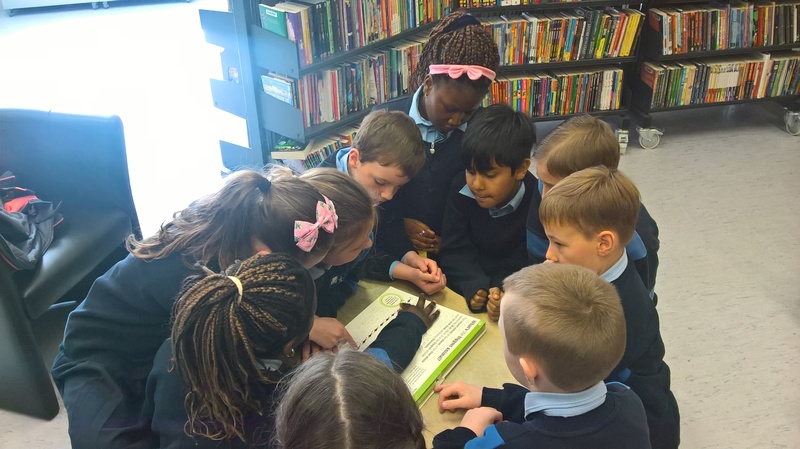 Children from St. James’ Primary School, Dublin 8 receiving their Library cards and completing their quiz with their volunteers from Core Media.